1. How many hours a week am I expected to work? How flexible is the schedule of hours? 2. 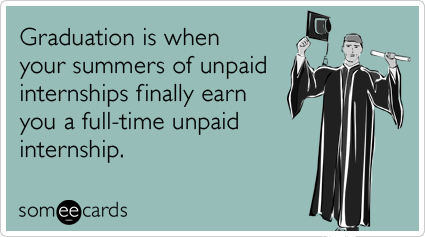 If the internship isn't paid and you know you'll need to get a second job, ask if that's okay first. 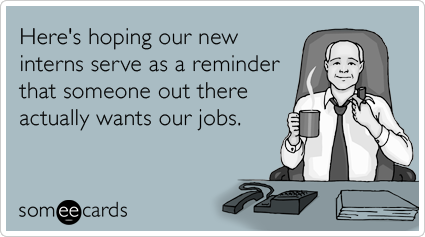 Oftentimes the company only wants you working for them. 3. How many interns will there be? How many interns will there be doing the same thing I'll be doing? Two interns? Twenty interns? This changes everything. 4. What employee does these tasks when you don't have interns? Example: You shouldn't be used to replace postal service workers if you're working at a fashion magazine, ehem, Marie Claire. 5. Who and how many people will I report to? 6. Will there be any opportunities to shadow or experience different departments? 7. 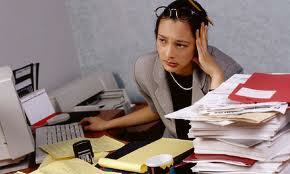 Are work-related travel expenses covered throughout the day (i.e. if they ask you to run an errand)? Is lunch provided or will you get stuck paying $15-$20 to eat out every day? Do they give you any sort of transportation stipend, subway passes, or taxi vouchers? 8. 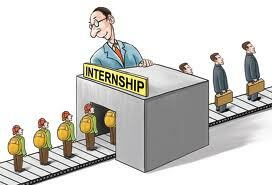 Are internships required for the career or field you want to go into (i.e. media, journalism, politics, etc.)? 9. Have you researched the company on Glassdoor.com and seen what employees say anonymously about the work environment? 10. 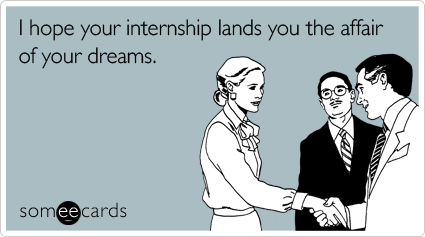 Do any interns get hired right out of the internship? When is the next hiring period? 11. What holidays do you get off? If you need any time off for travel, weddings, etc. this is the time to let them know. 12. 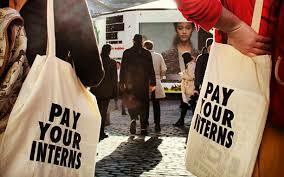 What value are you looking to gain from the internship? Resume value, a job offer, or direction for your career path? Keep this in mind throughout. 13. How social is the workplace and will there be opportunities to network with existing employees or would you be excluded from such opportunities? 14. When do most interns start at this company? Do they start during different weeks? If so, always try to start with the first batch of interns-- seriously The first batch of interns will always be a step ahead when it comes to gaining responsibility, getting first dibs on opportunities, and leading/training the other interns that start 1-2 weeks after. 15. 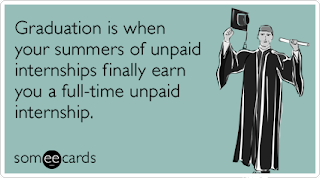 If it's unpaid are you required to receive college credit? If so, is there any way to work around this either by a) decreasing your weekly hours or b) shortening the number of weeks you intern. 16. How will your performance be assessed? By whom and how often? 17. Is the company open to your ideas and any special projects you would like to do for them during your internship? Basically, how structured is your position? 18. Will this internship give me more value than a regular summer job? 19. What is the short and long term future outlook for the company? Do you see them being in a hiring freeze, and therefore, reliant on interns? 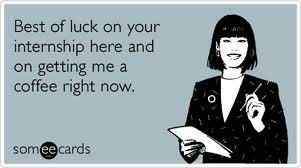 If so, good luck getting a job offer post-internship. Is this company innovative within their field? Or are they playing catch up? Where will you fit in to the company after the internship ends? Many questions-- similar idea. 20. Research blogs and articles written by people who have interned at the company before-- oftentimes very revealing. Do they seem happy? Or did they complain about the internship? Where do they work now? Are they unemployed? 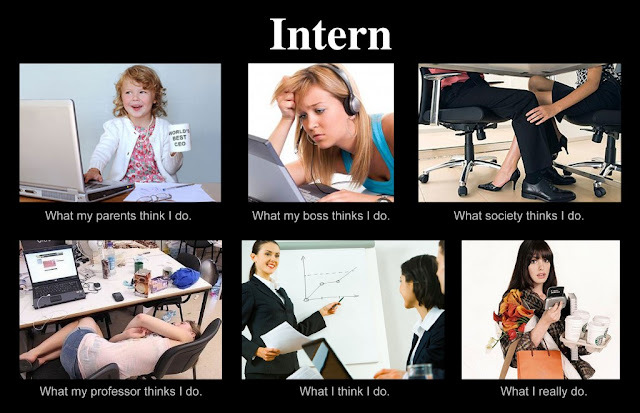 I hope this helps any of you who are venturing out into the world of internships! If you didn't read my last post on "15 Things You Should Know About Fashion Internships," you can do so here!